I've made bucket lists before but they've always gone on to be pretty lengthy so I decided to shorten it down to a top 5 (and by the way these are not in any particular order), I love travelling and would absolutely love to visit any of these beautiful places. Believe it or not I have never been to Paris. 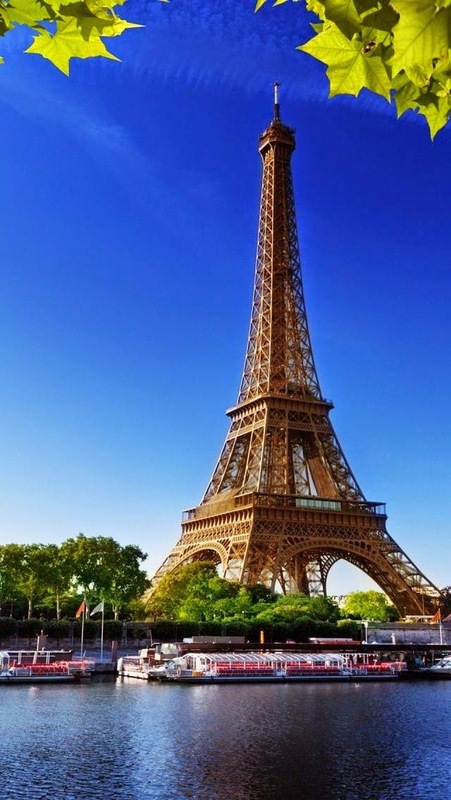 It's been on my bucket list for years now and even though we are so close to Paris I don't know why I've never gone, think things have always cropped up: uni, work, Australia etc. I love everything that is Parisian and know that I would just have the best time enjoying the culture, seeing the sights etc. I'm hoping to make a trip there next year and it will happen! This is my big one, if I were to get to South America I think my life would be complete, no word of a lie. 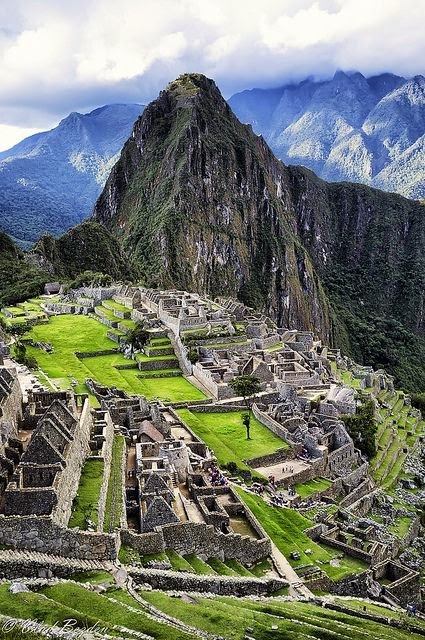 I especially want to visit Brazil and Peru, to walk the Inca Trail to Machu Picchu would just be amazing beyond words. 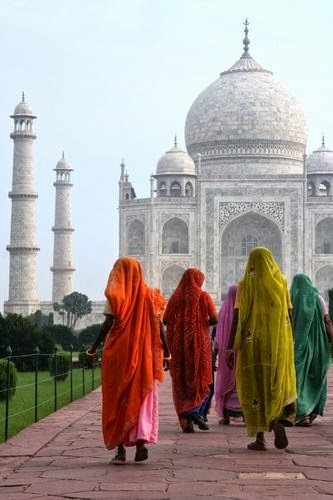 India is another big one on my list but I'm not too sure how I'm gonna go about this one as I know it could be quite dangerous for a young girl, I'm thinking maybe a tour group would be the best way to see the country. I've wanted to visit Thailand for a while now too and I was going to make a stop off after Australia and New Zealand but due to lack of funds realised it was best to just come home. My best Sarah has recently moved out there so I'm hoping that in the near future I will be able to make a trip over there to see her (yes Sarah I'm just inviting myself!). 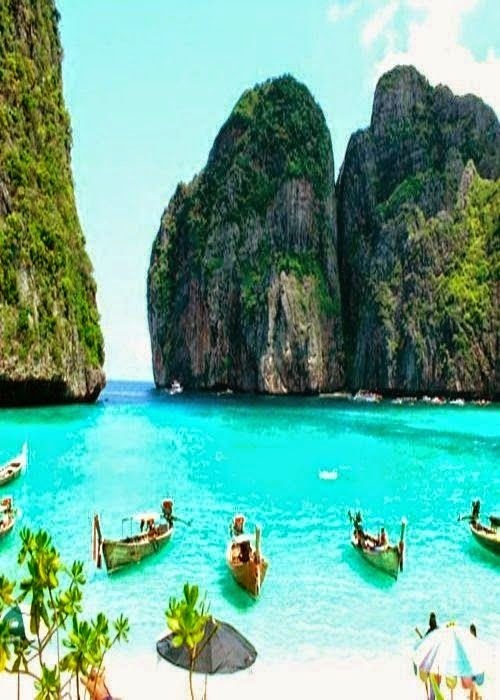 I'd love to visit Koh Phi Phi Leh where they actually filmed 'The Beach' (as it's one of my favourite films) but I know that it has become particularly mainstream now which is sad. 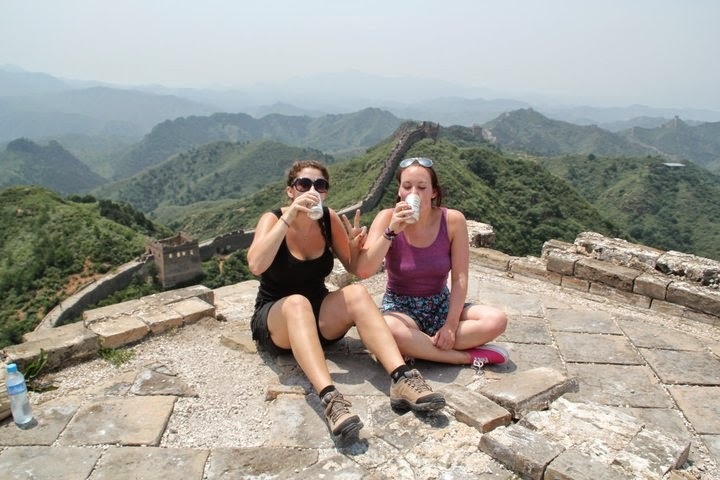 I've visited China once before in 2011 with my friend Sarah who was living there at the time and I had the best time. We visited Shanghai, Bejiing and Xi'an and I would love to go back and explore more of the country. All photos taken from pinterest except the final photo which is my own. I've done a bit of travelling and loooved South America, trekking the Inca Trail was one of my favourite experiences - I definitely recommend it! If you do it, make sure you go with Llama Path. ;) Koh Phi Phi Leh is tiny but I loved (the quieter) side of Koh Phi Phi - my fave island in Thailand! I really want to go to the Galapagos for my honeymoon, I couldn't afford to do it when I was backpacking but it's a big dream of mine. Top of my bucket list is Antarctica but I'm not sure I'll ever be able to afford it haha!